Sales of Google’s Nexus One smartphone are still slower than the search giant might well like it to be, with reports indicating that Google has managed to sell somewhere in the region of 80,000 devices. Initial reports had indicated that Google’s Nexus One had had a very slow opening week indeed, and it seems that things haven’t improved much. 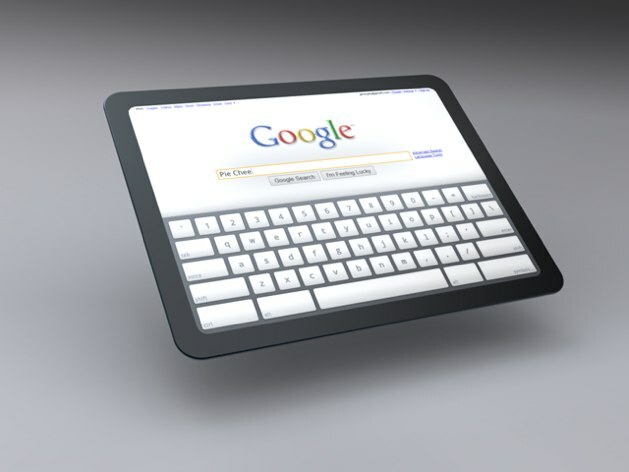 According to the mobile analysts over at Flurry, the first week of sales for Google’s self-described “superphone” saw the search giant shift the fairly unimpressive number of 20,000 Nexus One devices. Now that we’re at the first month of sales, things are looking no more impressive. 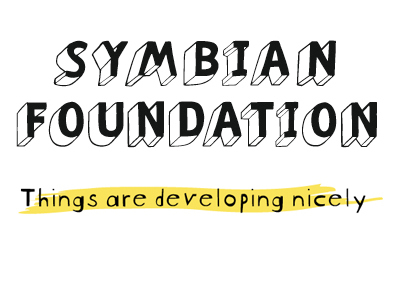 The Symbian Foundation – who always sound like a charity front for a James Bond villain to our ears – has announced that the code behind the world’s most popular smartphone operating system has finally become open source. It was said way back in 2008 that such a move was afoot but the Foundation has now confirmed that all the necessary work is complete and it’s all, according to a BBC report, in aid of attracting new developers to work on the system – which has shipped in more than 330 million mobile phones – to help speed up the pace of improvements. iPhone Privacy Not All That it Claims? According to research from security expert and software engineer Nicolas Seriot – a man you can read about here – iPhone privacy may not be all that it’s cracked up to be. Speaking at the Black Hat Conference, which focuses on technical security, in Washington DC this week, Seriot made a number of claims. 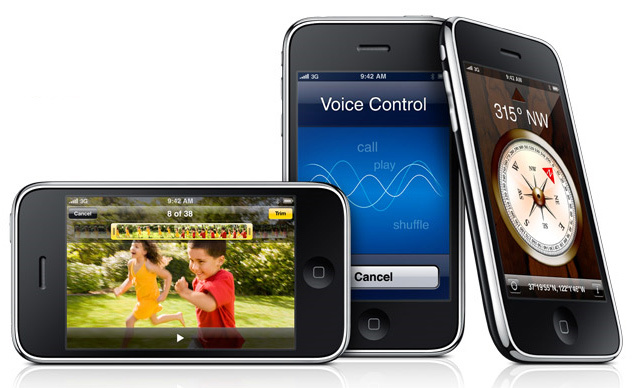 Nicolas Seriot's findings will interest many iPhone users and Apple execs. 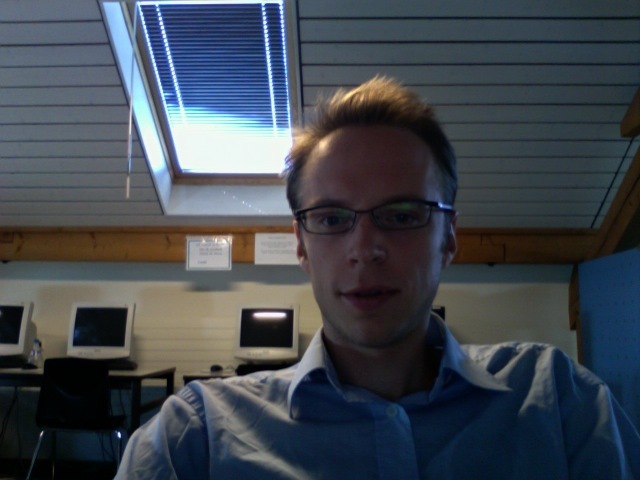 According to reports this morning, the Lausanne-based engineer, said that Apple’s sandboxing technology restricts iPhone applications to operating system resources with a list of deny/allow rules at the kernel level, but these and other permissions are “way too loose,” and “Apple should not claim that an application cannot access data from another application,” said Seriot, who also works as an iPhone programming trainer at a company called Sen:te. It seems that Skype will soon be offering its iPhone users the ability to call one another using the service across 3G data connections. At the moment, there is already a Skype app available for the iPhone through Apple’s App Store, but it only allows for calls being made over Wi-Fi connections, which, as well you might imagine, somewhat neuters the device when it comes to practical day-to-day use. Now though, it seems that the folks at Skype will be sorting out any lingering issues and offering a version that should allow a little more mobility. 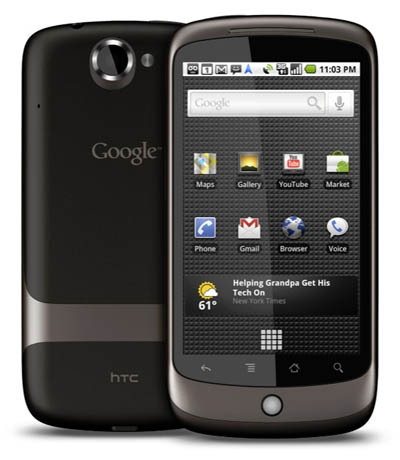 Google has issued a software update for its Nexus One smartphone, patching a few notable issues. Perhaps most welcome of these updates is the introduction of more intuitive multi-touch controls in more applications. When Google first launched the Nexus One, it was generally received well, and seen to be a very fine device indeed, though among fans the lack of some fairly simple multi-touch controls that many knew the device was capable of was somewhat baffling. Now though, Google has addressed those concerns with the announcement of its most recent update to the Nexus One on its Nexus One Board. Those gesture controls that were missing, namely the altogether very usable “pinch-to-zoom” have now been added to the device’s Browser, Gallery and Maps applications. It seems that Steve Jobs has had some fairly harsh criticisms for both Google and Adobe, both of whose products have seen some unfavourable comparisons made with Apple’s own. The Italians have always been that little bit different – the fiery temperament, the penchant for living at home into their mid-thirties and a fondness for hair gel that has kept the industry alive for generations. It should be no surprise then that unlike other countries around Europe who might have CoPilot Live, The Sims, Scrabble or Worms at the top of their iPhone Apps bestsellers, the current favourite in Italy is a collection of the speeches of Benito Mussolini. While this might sound like a gag from an updated version of Allo Allo, it’s true and it has also been the source of fierce condemnation from Jewish groups and Holocaust survivors. 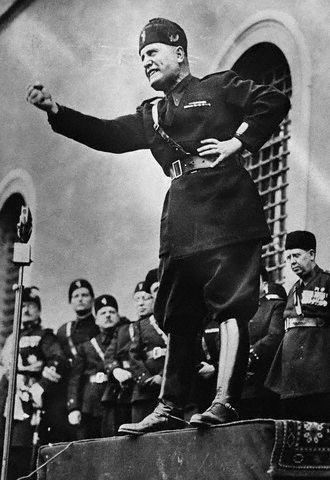 iMussolini – subtitled ‘The man who changed the history of our country’ has, according to The Times, reached the point where it is being downloaded over a thousand times a day. It seems that Google Voice has finally made something of a shift, become a we-based app rather than one that most smartphone users would have to download and install… it’s a big shift and one that could well be a bee in Apple’s bonnet. Officially, Apple never rejected Google’s Google Voice app from its infamously strict App Store, instead insisting that it was simply reviewing the app after initially intimating that the app might not see release because it was seen to duplicate a core functionality of the iPhone itself. Of course, given the fact that Apple has had Google Voice under “review” for around six months, it seems that something had to give, and give it most certainly did.